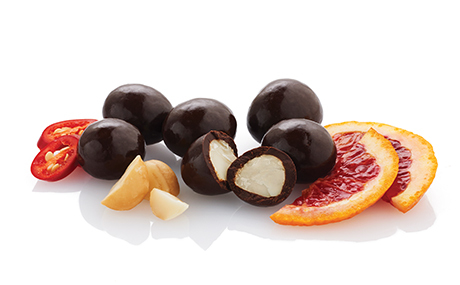 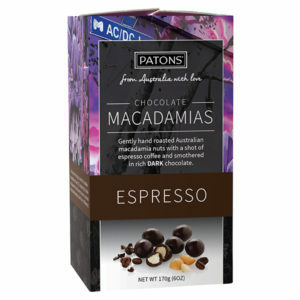 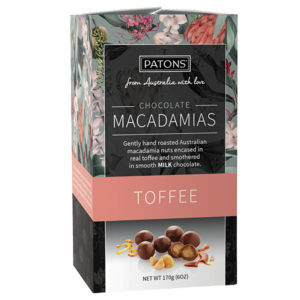 Gently handcrafted Australian macadamia nuts are flavoured with ingredients of Blood Orange & Chilli and smothered in smooth dark chocolate. 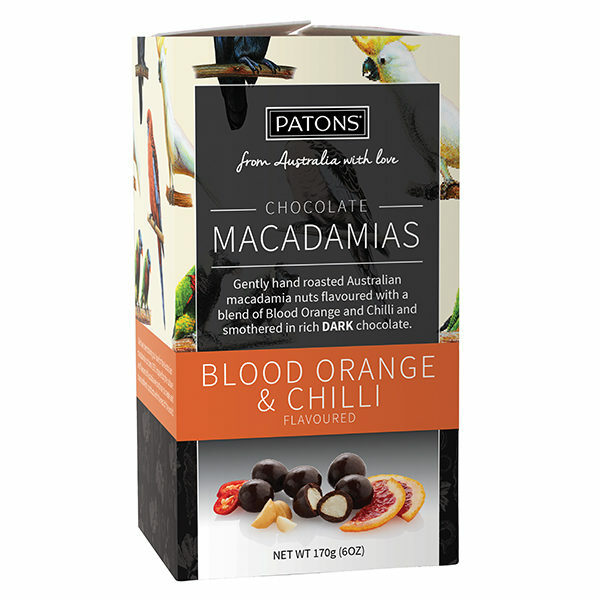 Patons’ indulgently delicious Artisan range is inspired by the culture and the flavours of Australia.Packed in unique Australian design boxes, it makes the perfect gift for family and friends. 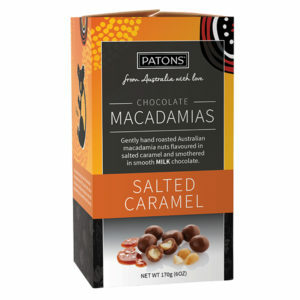 Authentically Australian.